(Completely refurbished in 2013) Wi-fi is free! 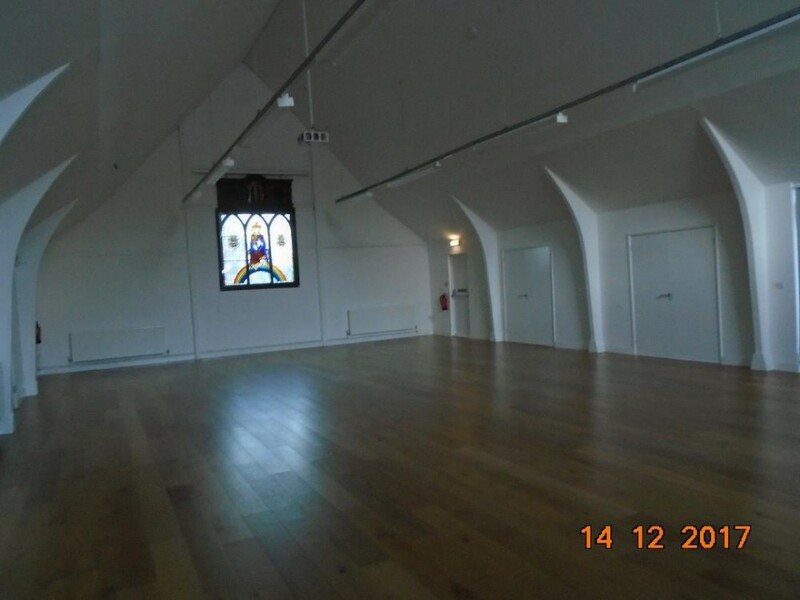 The main hall accommodates 80-100 people seated, or for more active events, such as fitness classes, parties, parent and toddler groups etc. 20-40 participants. In addition, there are two adjacent meeting rooms, each with tables and chairs for around 8 people. Toilet facilities include a disabled toilet in both the Gents and the Ladies and baby-changing facilities. Five car-parking spaces along the side of the building and one disabled car space at the front plus free parking in the road. 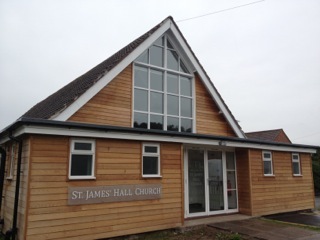 The Hall and meeting rooms are fully wheelchair accessible. 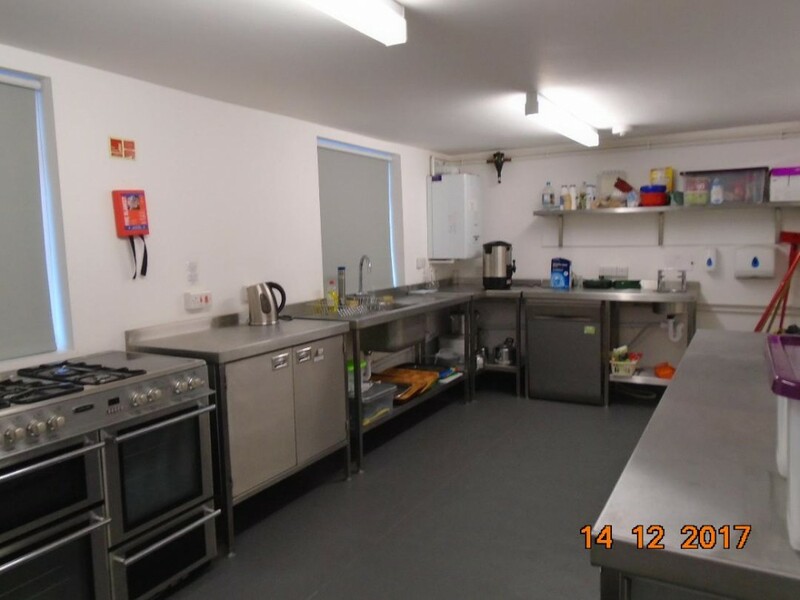 £10 per hour for the main hall and £5.50 for the small rooms for non- statuatory authorritiies and small businesses. For use of the Kitchen, using all the crockery etc., there is an additional charge of £10. Tea making facilities are free of charge.